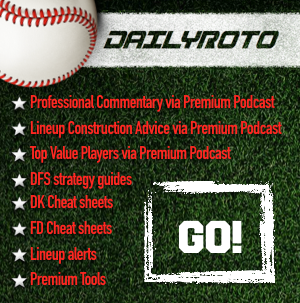 Tony Cincotta is here to break down his July 7 MLB DFS Picks. He's mulling over what he is going to do with no MLB DFS for four days next week. Then he searches DailyRoto and finds great free advice on MMA and the Canadian Football League. Tune in!